South Korea's presidential office on Feb. 6, 2019 welcomed the announcement by Washington confirming the second summit between the United States and North Korea. 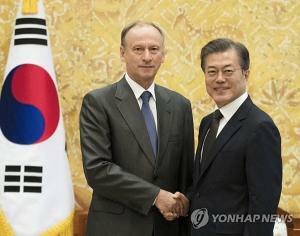 Cheong Wa Dae spokesman Kim Eui-kyeom said South Korea hopes the U.S. and North Korea can make substantial and concrete steps forward in Vietnam. Earlier, U.S. President Donald Trump announced in his State of the Union address that he will meet North Korean leader Kim Jong-un from Feb. 27-28 in Vietnam for their second summit talks. Cheong Wa Dae spokesman Kim Eui-kyeom speaks at a press briefing at the South Korean presidential office in Seoul on Feb. 6, 2019. "Vietnam once brandished swords and guns against the U.S., but they're now friends," the spokesman pointed out. "We hope that Vietnam will be a great place for the U.S. and North Korea to make new history." In his address, Trump didn't reveal which Vietnamese city will host to the high-stakes summit. According to foreign media reports, the U.S. favors the coastal city of Da Nang, while North Korea hopes it can be staged in Hanoi, where its embassy is located. 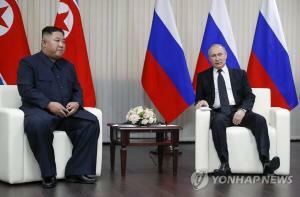 "It's difficult for us to speak about the host city," Kim said. 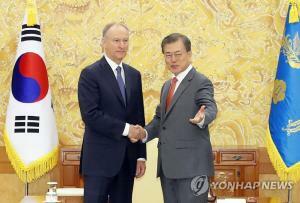 "I'm sure there will be an official announcement on that issue from the U.S. and North Korea." The U.S. is also expected to have a summit with China in Vietnam, and there was speculation that South Korean President Moon Jae-in may visit Vietnam to facilitate talks on an "end-of-war" declaration. 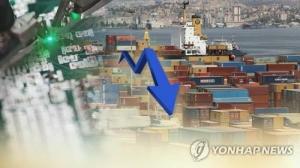 However, Kim said that's not likely to happen under current conditions. 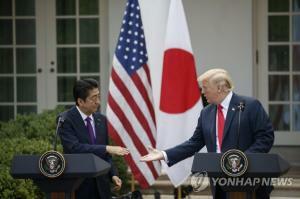 "It depends on how the negotiations between the U.S and North Korea go, but the possibility is not large," the official said. 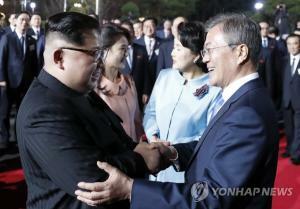 South Korea's political parties welcomed the upcoming Trump-Kim summit, though the opposition side called for concrete steps on denuclearization. "The (planned) U.S.-North Korea summit has bolstered expectations for peace on the Korean peninsula and the resolution of the North Korea nuclear issue," Yun Ho-jung, the ruling Democratic Party's secretary general, told reporters. 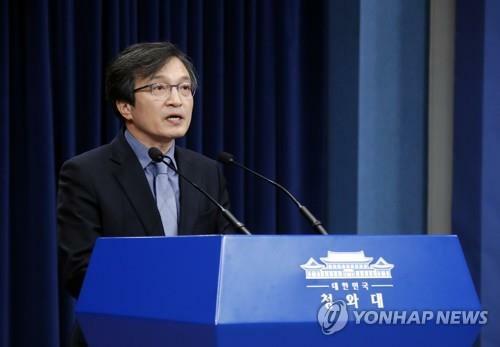 Rep. Na Kyung-won, floor leader of the main opposition Liberty Korea Party (LKP) also praised the ongoing efforts toward the North's denuclearization through dialogue, but called for "bigger master plans."